Welcome to You're The Star - Garden Feature Week. 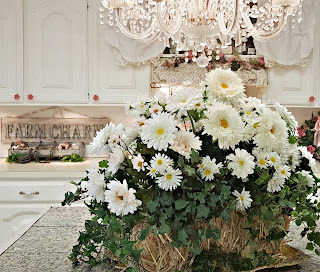 WELCOME to GARDEN feature week of the August "You're the STAR" blog hop! Welcome to Over The Moon Link Party. 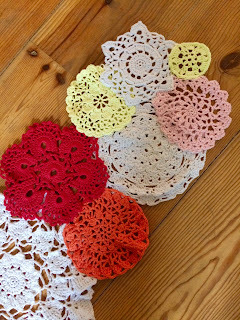 This week's features include some yummy desserts, why I run, tips for going to the drive-in and how to re-blog a post. 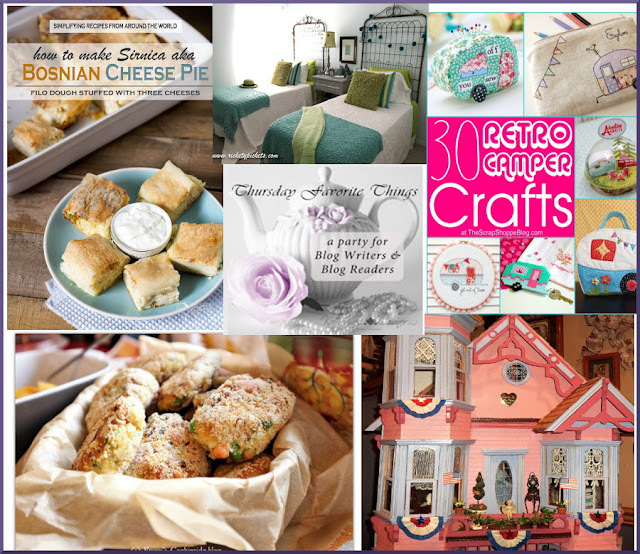 Welcome back to this week's Happiness is Homemade Link Party 182! 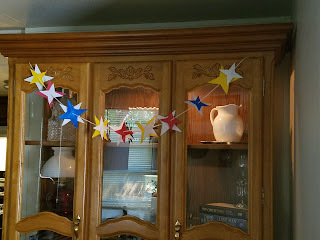 This week's party is all about the upcoming back-to-school season! From first day of school printables to ways to punch up school uniforms, there's a little something for everyone this week. 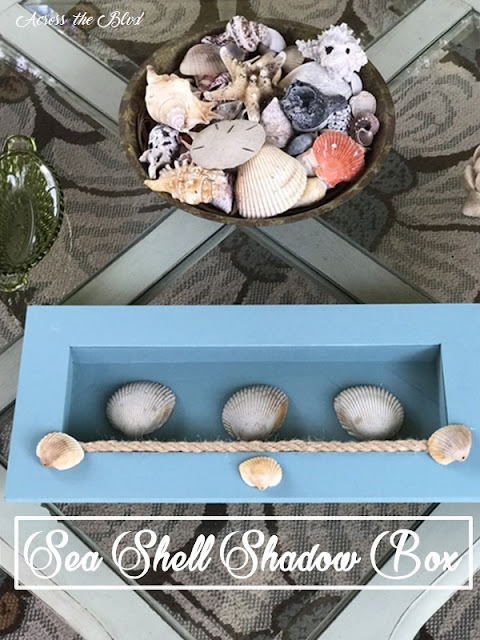 Be sure to check out this week's features and the other awesome new posts from your hosts and fellow bloggers and have an awesome week ahead! You can never have too much chocolate - at least that is my motto. These muffins will put the zing in your step in the morning or anytime of the day. 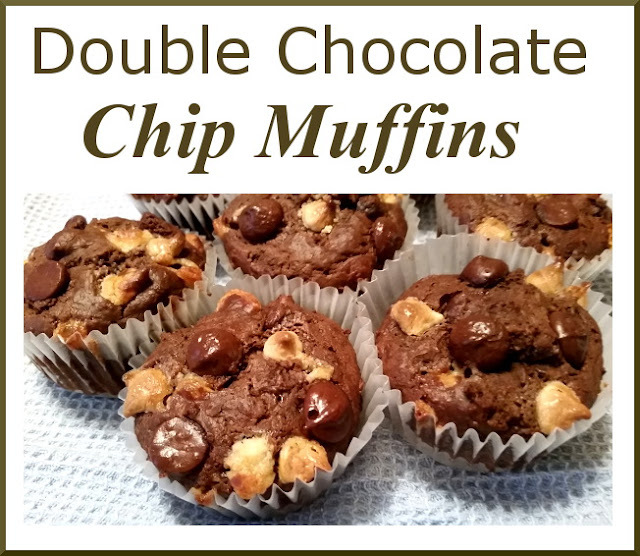 Since I send most of my desserts into my husband's work, they are always asking for something chocolate so I thought these would be perfect. Welcome to this week's Wonderful Wednesday party. We had a 3 way tie for most viewed last week. Also, check out my pick from my commenters. Make sure you leave your post numbers if you want to be featured. We love key limes and I have a key lime tree that is producing like crazy. 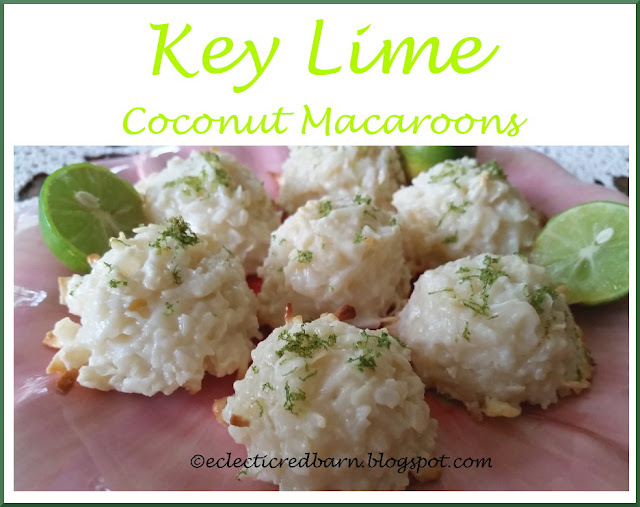 So I am making lots of recipes with key limes like these Key Lime Macaroons. Welcome to this week's You're The Star. 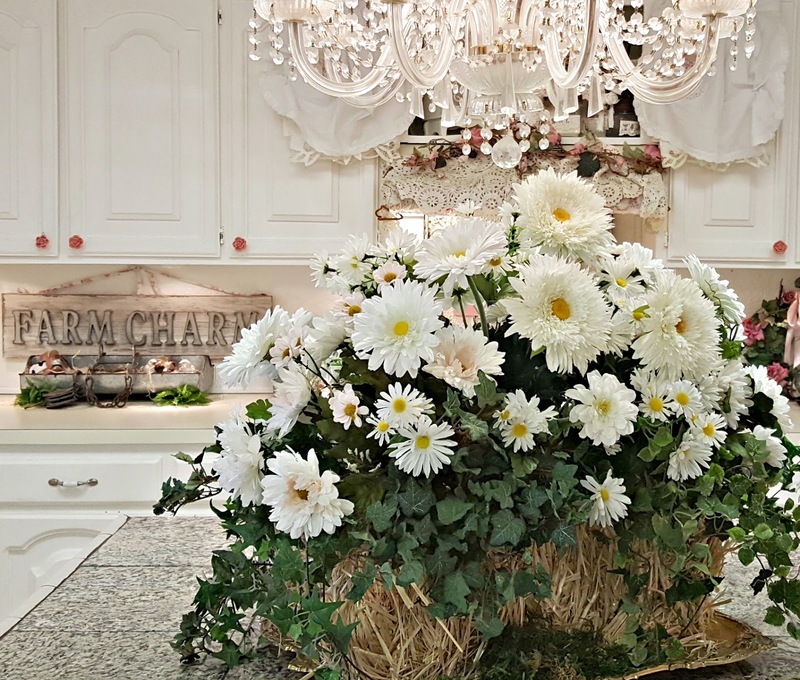 We are showcasing HOME features from last month. Please take a moment to check out the features and then link up your posts. 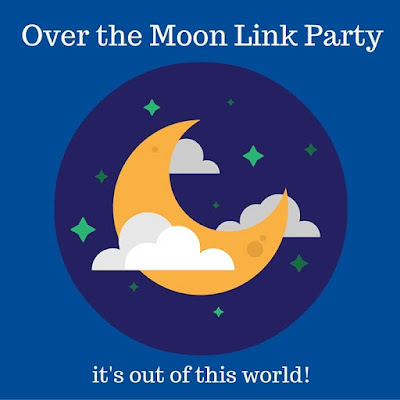 Welcome to Over The Moon Link Party. 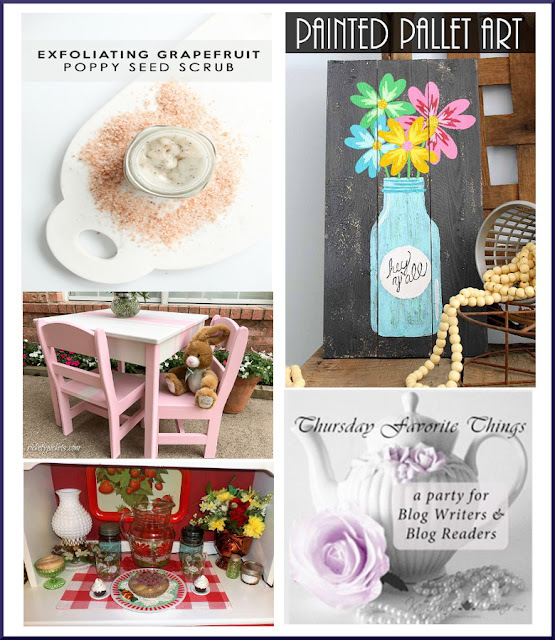 This week's features include decorating with faux flowers to making candy and other great ideas in between. 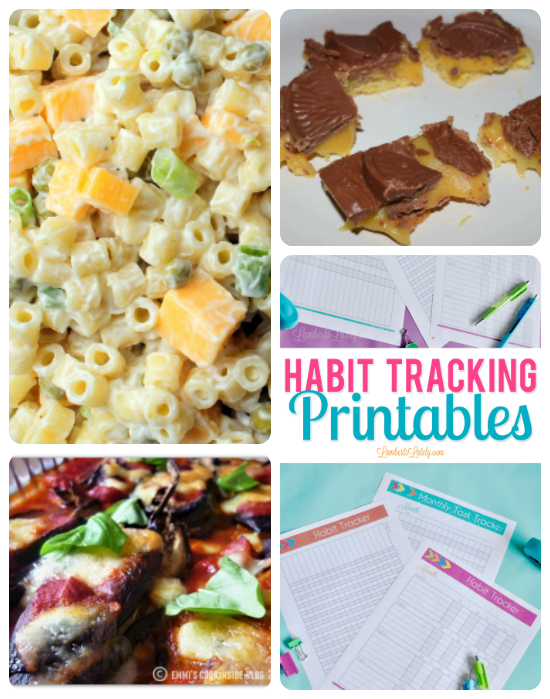 Welcome back to this week's Happiness is Homemade Link Party 181! This week's party is all about summertime drinks! From summertime frose to two of the most refreshing teas you'll see all season, there's a little something for everyone this week. So be sure to check out this week's features and the other awesome new posts from your hosts and fellow bloggers and have an awesome week ahead! Do you have some great recipes that you haven't made in a very, very long time? Well, I do. I am not sure if I forget about them or with all of the new recipes showing up, they seem to replace my old favorites. Whatever the reason, I was looking for a recipe and found this Luscious Cherry Bars recipe and thought wow, I haven't made this in years. 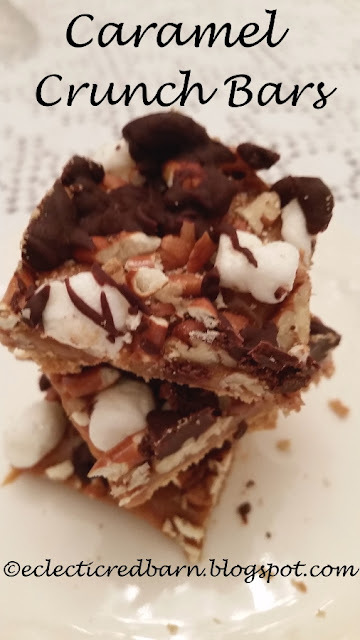 This would be a great dessert to make and send into my husband's office. 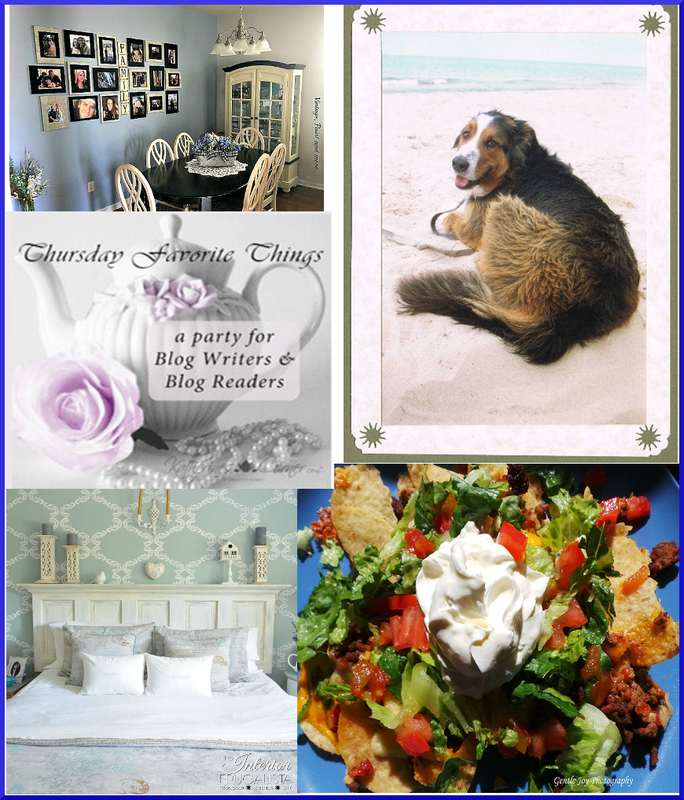 Welcome to Thursday Favorite Things. Check out my features from last week and my commenters features. 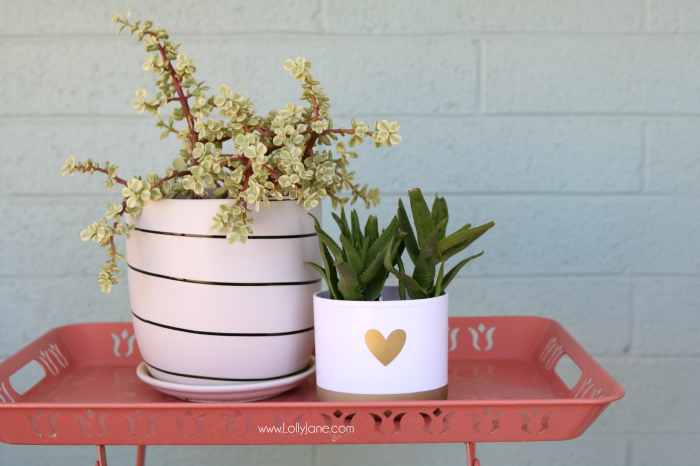 Link up your posts and share some love. It was one of those days - I wanted to bake something, but didn't know what. As I was straightening up the pantry, the decision was made for me. I found a bag of Kraft caramel bits and this recipe was on the back. Decision made!! 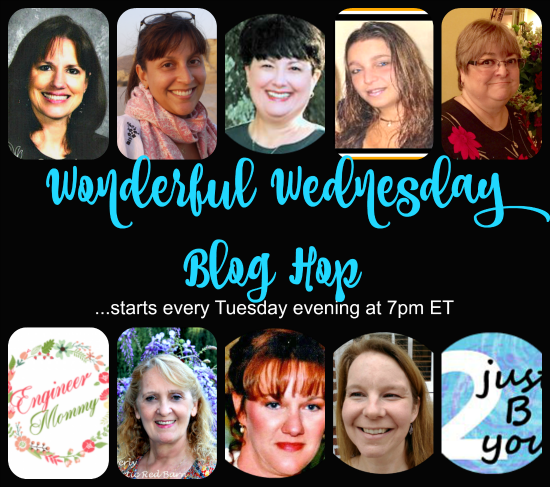 Welcome to Wonderful Wednesday Blog Hop. Check all of the features below and my personal pick chosen from my fellow commenters. So let's get started with this week's party! If you are NEW, let us know in the comments so that we can follow you back. 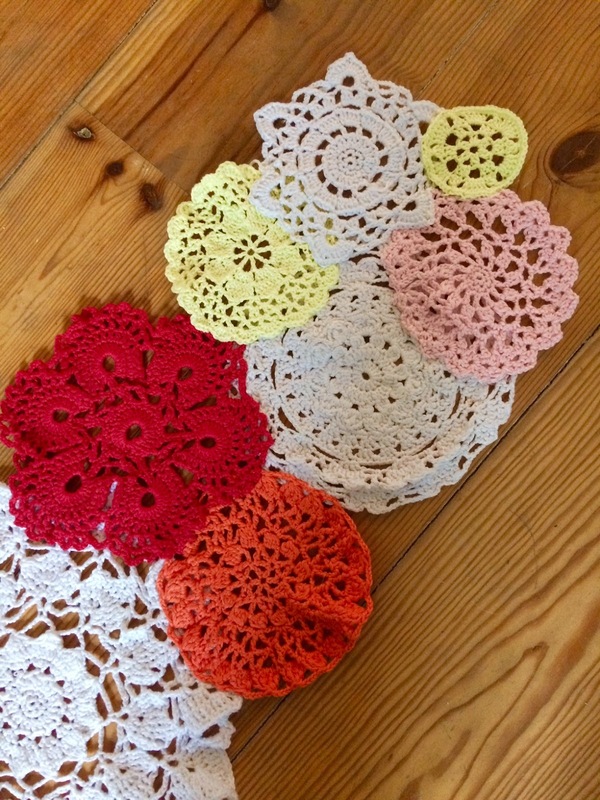 ♥ Help us find your posts - tell us what number they are? Welcome to this week's You're The Star. Hope your summer is going great. Mine has been so busy. What about you? This week we are sharing Family features. 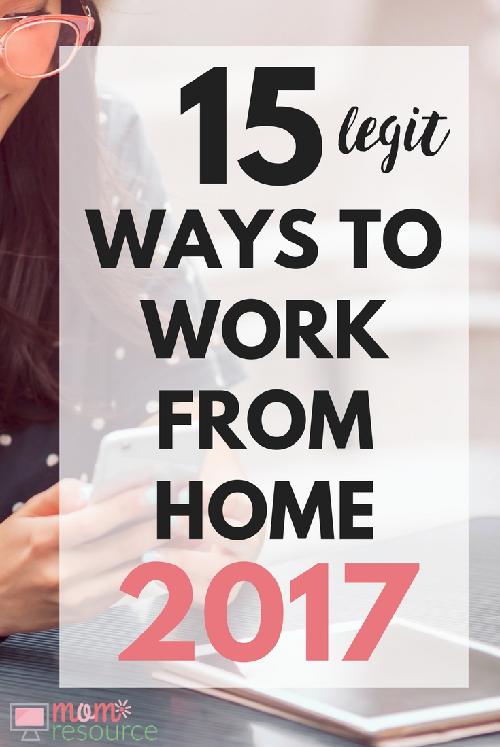 Check them out and then link up any of your posts. Welcome to Over The Moon Link Party. I am always so excited to have you join the party. Check out our features and then link up your posts. Welcome back to this week's Happiness is Homemade Link Party 180! This week's party is all about summertime desserts! From easy-to-make poke cakes to classic Charlotte's, there's a little something for everyone this week. So be sure to check out this week's features and the other awesome new posts from your hosts and fellow bloggers and have an awesome week ahead! Need advice with these chairs! I went for a walk last night while my husband took the dogs on a golf cart ride. They love their golf cart rides. 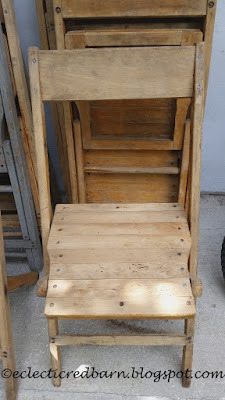 When I came back, in the golf cart was a wooden chair. 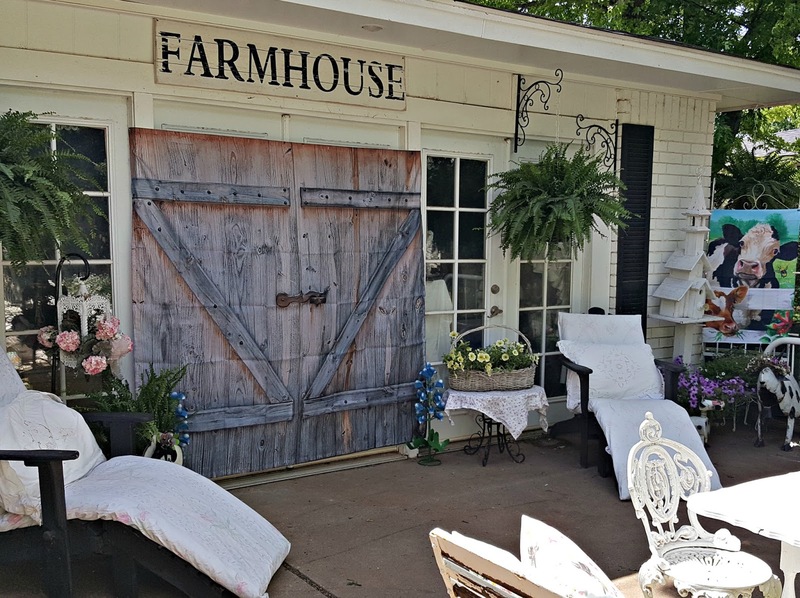 I looked at my husband and said, "were you junking?" Could Drinking THIS Accelerate Aging? In fact, about 55 million Americans drink it every single day. Hello, Wonderful Wednesday Blog Hop friends! 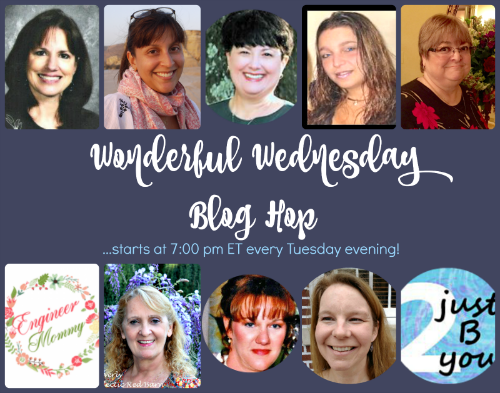 So glad you are back for another edition of Wonderful Wednesday Blog Hop! How’s your summer going? Taking any vacations? I hope you have a few minutes to get inspired by all the fabulous posts you are going to see! Happy July and welcome to our party! It might be early to be talking about fresh picked tomatoes, but here in Florida I am surprised that we still have some. It is not the season for them. Gardening, except for herbs and some other plants do better starting in October when the temperature is cooler. Since we were going on vacation, I decided to pick what was still on the plants and make my husband some fried green tomatoes. I know that tomatoes are good for you but they are not for me. Growing up, everyone in the family ate them except for me. I don't even like ketchup. I just don't like the taste of tomatoes. Welcome to the Creative Feature Week here at You're The Star. Please check out the features and then link up your wonderful posts.